Bipartisan Bill Gives Explicit Right to Care in the Community Rather than an Institution – Kathleen A. Browning Sheridan, Esq., P.C. People with disabilities would have an explicit legal right to receive services in the community rather than in an institution under new legislation backed by a bipartisan group of senators and representatives. The legislation, introduced January 15, would if passed represent the most comprehensive civil rights bill for people with disabilities in a generation. 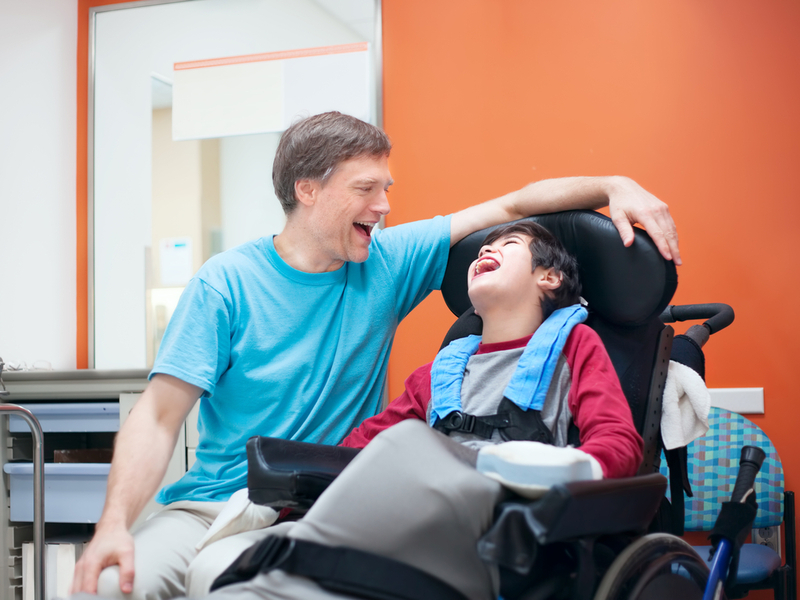 The integration mandate refers to the ADA’s goal of combatting society’s traditional preference for institutionalizing and segregating people with disabilities, in favor of providing supportive housing, health care, transportation and other services enabling people with disabilities to live in independent, integrated settings — at home or elsewhere in the community. Despite this mandate, the ADA itself provided little guidance on what constitutes integrated service, leading to widely diverging interpretations by states and providers of long-term services and supports (LTSS) To remedy this, the Disability Integration Act comprehensively defines “community based,” “long term services,” and other key terms to ensure more uniform guidance. Importantly, the Disability Integration Act would also bar states and LTSS providers from employing a variety of practices regularly used to reinforce society’s “institutional bias.” These practices include “waiting lists, screening people out, capping services, under-paying workers for services,” according to a news release about the bill. States that meet certain integration benchmarks would be rewarded with an increase in federal Medicaid matching funds. Government agencies and LTSS providers would also have to provide comprehensive re-evaluations of their services and submit regular evaluations thereafter. In short, the bill aims to make explicit an underlying principle of the ADA: that people with disabilities have a civil right to live independently. The Disability Integration Act has bipartisan support in the Senate (S.117) and in the House of Representatives, where it was introduced by Rep. Jim Sensenbrenner (R-Wis.) (H.R.555). Click here to read fact sheets, supporter statements, and other resources about the Act.